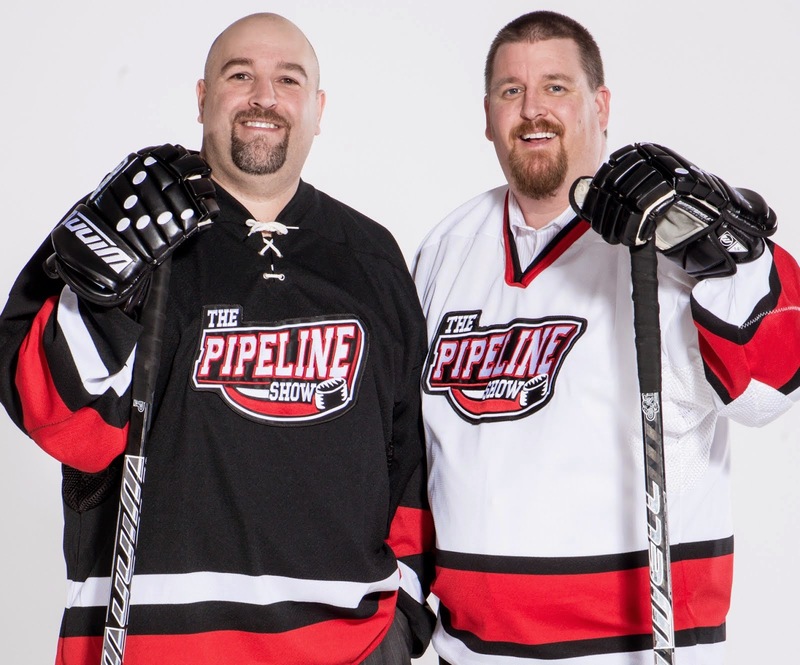 A rule change to Junior A hockey for the upcoming season has left owners in the Alberta Junior Hockey League feeling like they've been fed so many rights they're begging for a left. Hockey Canada has imposed a new one fight rule for Junior A hockey across the country, meaning if you drop the gloves, you get the gate. A gesture from Edmonton Oil Kings goaltender Tristan Jarry to a young boy helped create new fans from the most unlikely place on Earth; Portland. The night was May 9th. 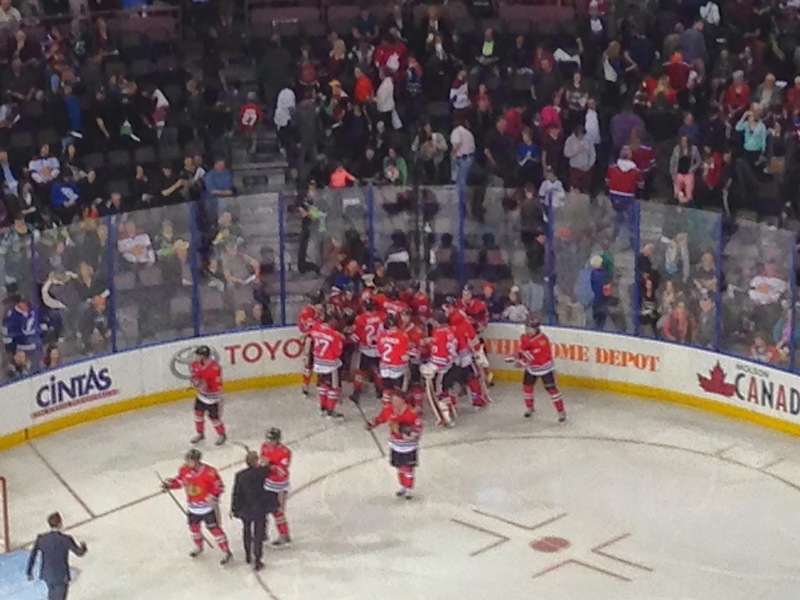 The Oil Kings and Portland Winterhawks had just competed fiercely for 60 minutes in the 5th game of their epic WHL Final. The game was at the Moda Center in front of nearly 11,000 ridiculously passionate fans who did all they could that night to urge their team to victory. But it was the visiting team from Edmonton that prevailed, a 3-2 win giving the eventual WHL champions their first lead in the series. Jarry was unreal in the game. The Penguins 2nd rounder stopped 37 of 39 shots, many of which appeared to be sure goals. The Oil Kings netminder was name a game star for his effort which set the stage for the big moment many never saw. The rest of the story after the jump. Twice the Edmonton Oil Kings had the Portland Winterhawks down by 3 goals in what could have been a WHL Championship clinching game. But twice the ‘Hawks battled back. Once to within a goal and once to tie it completely, then win it on a sharp angled shot from Keegan Iverson 7:23 into overtime. A stunned and loud and nearly full Rexall Place was in disbelief, much like the Oil Kings themselves that they squandered such opportunities. Portland meanwhile celebrated as they should. A pardon. A stay of execution. A do over after twice being left for dead in game 6....more thoughts after the jump. 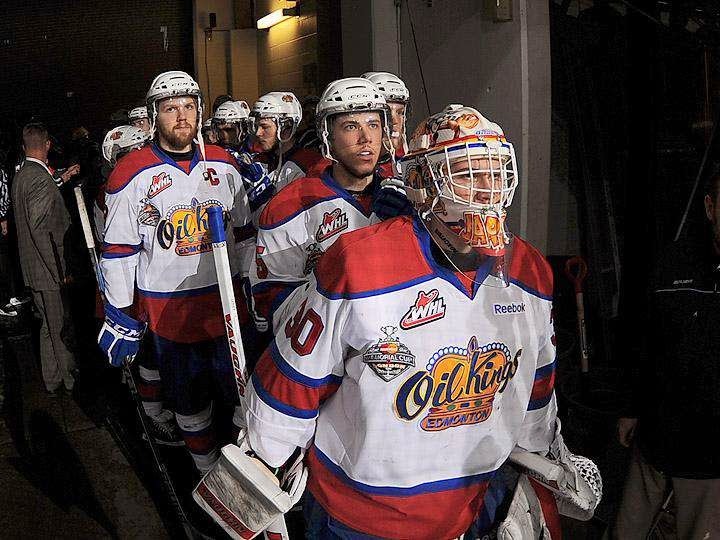 The Oil Kings were down 2-0 in the series and 2-0 in game 3 that was just 3:30 old. It wasn't looking good for the 3 time Eastern Conference champions and one might have wondered why Head Coach Derek Laxdall wouldn't call a time out??? The bench boss said post game he wanted to see if his club would sink or swim, and while at times it looked like a dod paddle, they finally smoothed out the stroke and looked like the team that hasn't yet lost on Rexall ice in the playoffs. Their strategy seemed simple, get shots on Corbin Boes. Make him make saves and beat you. It worked as the home side fired 19 shots at Portland's pipe man and while they still trailed after 20 minutes, they skated off the ice feeling good about their push back. In the middle frame Henrik Samuelsson put away a pretty pass from Curtis Lazar to get the Kings on the board. Then just after a Samuelsson penalty, Luke Bertolucci- known more for his checking ability - snuck in on a breakaway. After being pushed down by Matt Dumba he regained control and with more moves then Michael Jackson scored a Thriller on Corbin Boes tying the game at 2. From there Edmonton was forced to deal with some adversity. One a Griffin Reinhart penalty kill. I was really impressed with the captain's composure in handling the penalty and I think that calmness spread throughout the team. Also a disallowed Samuelsson goal review that took forever and momentum. The point is they got through it all and Edgars Kulda scored the go ahead goal for the team's first lead of the series, one they wouldn't give up despite a furious push from Portland down the stretch. The Hawks are a team that makes you think they can score every time they have the puck when they have a man advantage, and Matt Dumba had a point blank chance to tie it up but fired high and wide. The win gives Edmonton belief that they can compete after Portland mostly dominated games one and two, and for the Hawks you know they'll be charged up even more for game 4 Wednesday night.